Valentine’s Day is best spent by spending time with the special people in your life, and showing them how much you care. 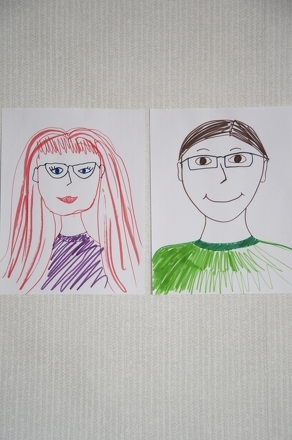 Express the love that you and your child share by creating "me and you" portraits together! 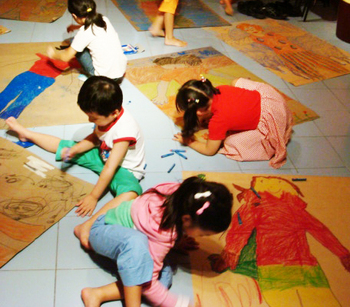 This fun activity is sure to create lasting memories as you two spend valuable time together. 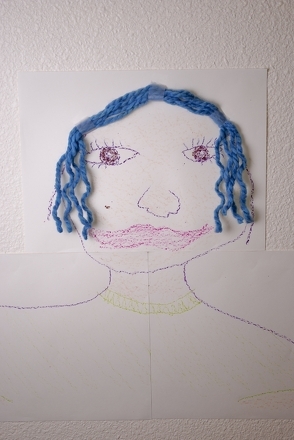 This Valentine's Day portrait project will encourage your child to build skills in multiple areas: self-concept development, math (shape recognition and symmetry), art (color, line, pattern, and texture), and creative problem solving skills. So, take a good look at each other, and begin this portrait art adventure! Discuss the concept of portraiture with your child. Remember, portrait may be a new vocabulary word that he has yet to learn. It may be helpful to show your child portraits in art books or even remind him of a family portrait that was taken by a photographer. 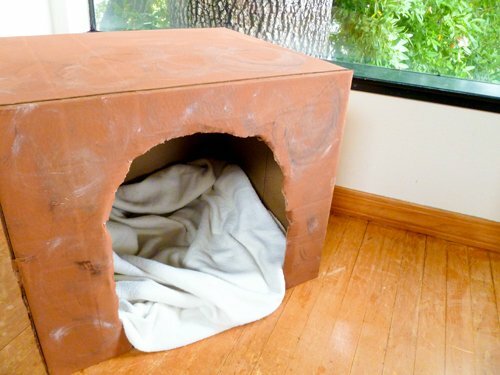 Give one piece of paper to your child and take one for yourself. Sit across from each other at a table or other suitable workspace. Look at each other and begin drawing (allow your child to choose his favorite drawing implement such as a marker, pencil, or crayon). Encourage your child to use shapes to draw your face. An oval can be the head, circles and ovals for eyes, and so on. When both you and your child have finished drawing the other person, exchange portraits. Display the portraits next to each other in a prominent space such as a family room or kitchen. Turn this paired portrait project into a special Valentine’s Day gift for a spouse, grandparent, or friend. Instead of displaying the portraits, cut a large heart from a piece of red or pink poster board. Glue or tape the portraits onto the paper heart, and share this oversized Valentine with someone special! 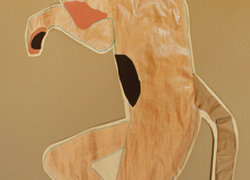 Help your child explore their imagination and self-image with a larger-than-life-size self-portrait! 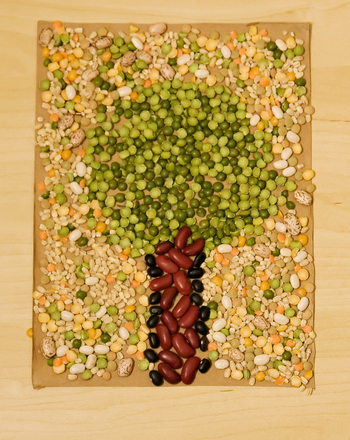 This life-sized self-portrait activity encourages your kindergartener to explore what makes him special, and then portray it with arts and crafts! The weather is a key kindergarten science concept. 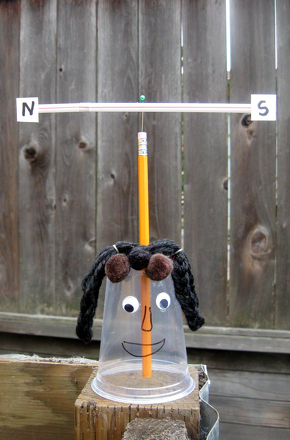 With this activity your child will learn about wind direction and create a self portrait, too! 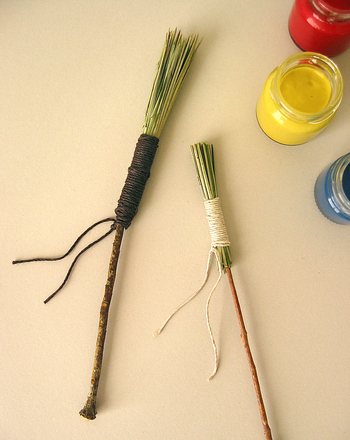 Using only the elements in your backyard, make paintbrushes with your child and create truly homemade works of art. 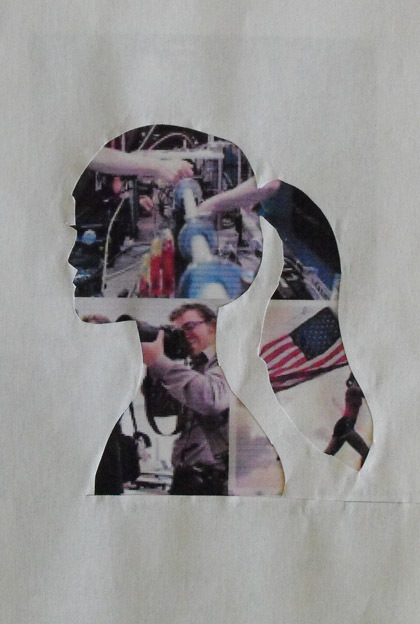 Teach your students to complete sentences with this cut-and-paste activity! 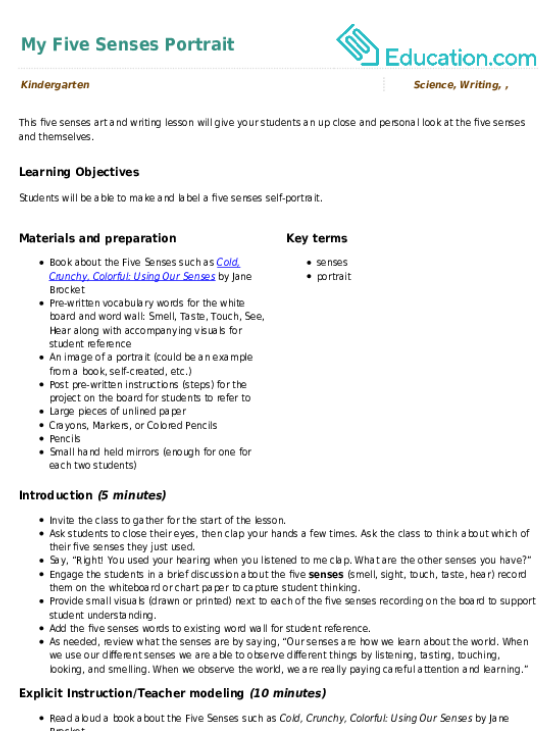 Kindergarteners will practice sentence construction using scissors, glue, and drawings in this interactive writing worksheet. 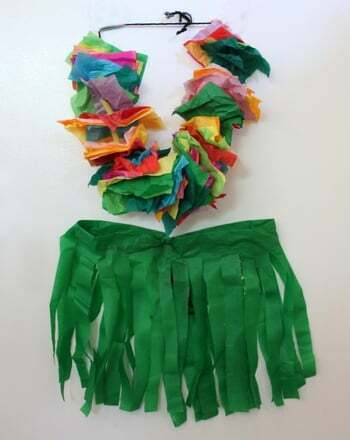 Make a Hawaiian costume, complete with tissue-paper lei and crepe-paper grass skirt. With this printable worksheet, children can practice their reading and spelling skills by using a word wall to identify common words.